Bill Biglin, local Drone Photographer and Drone Videographer was born in New York and moved to the Florida Keys at age 17. 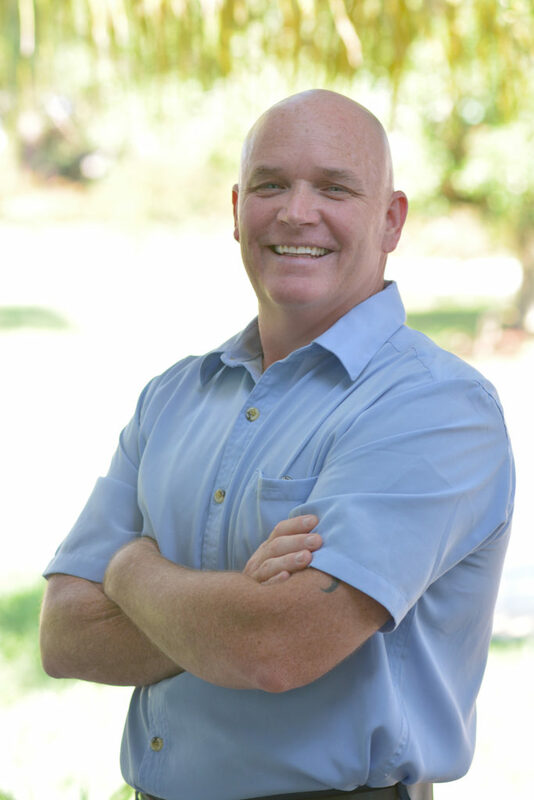 After serving in the U.S. Navy, Bill became a first responder as a firefighter for the City of Hollywood in Broward County Florida. Today, Bill Biglin is a Captain at the Hollywood fire department. In 2011 Bill joined Biglin Photography as the first drone pilot. Bill Biglin was one of the first certified pilots in our area. With the FAA Part 107 exam under his belt he is certified as an official FAA Commercial UAV Operator. Drone video and drone photography was introduced to Biglin Photography in 2011. Initially, it was as an addition to real estate photography, however, the drone now has its own category and is one of the most popular features offered by Biglin Photography. Bill also shoots the 3D Virtual Tours of houses and yachts.